Practical, frugal and wise-spender are some of the adjectives that comes with the word mom. Always, our mommy goal is to have the best deals at its very least price. Agree? Well, good news to us practical slash frugal slash wise-spender moms because there’s a new membership-only superstore opening in the Philippines very soon! And this superstore is offering a wide selection of export-quality local merchandise and top-notch imported grocery products from US, Canada and Europe all in best deals. It is the first membership superstore in the country to contain a barbershop, a bakery, a coffee shop, a diner and a gas station in its spacious vicinity, giving its members the chance to indulge their cravings and fulfill their lifestyle needs all in one stop. Initially, this superstore will be opening its doors in two locations in the metro – one in Balintawak, Quezon City and the other will be in Otis, Manila. 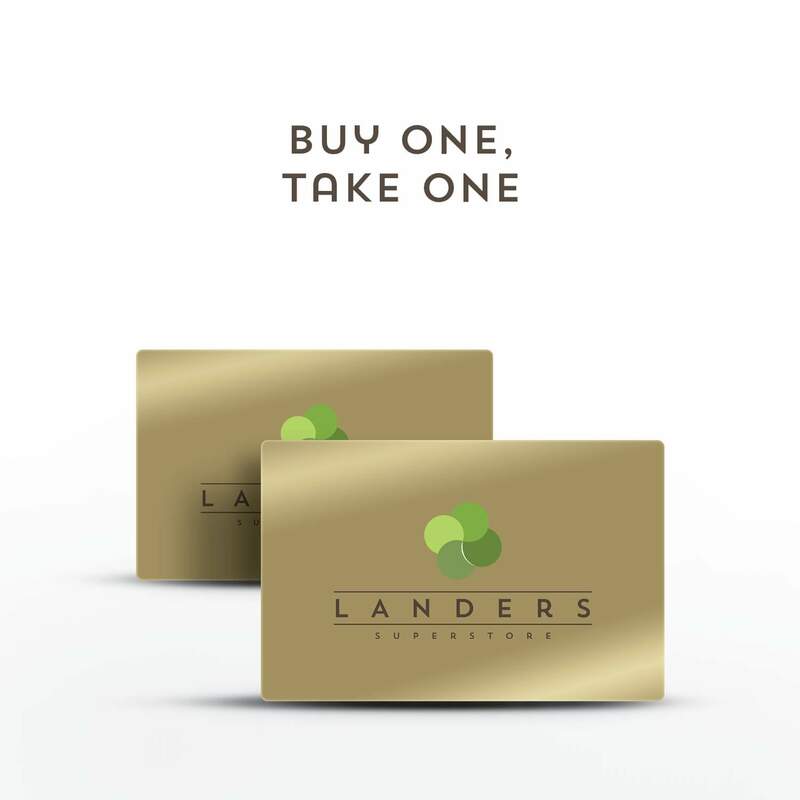 Landers Superstore is the only membership superstore in the Philippines that offers a blissful experience for the entire family—from grocery shopping to casual dining. Landers can save your day, in so many ways that is why it is dubbed as a superstore. It can give you space. Breeze through their 8000-squaremeter Superstore filled with top-notch goods and excellent services for a great shopping experience. It fuel you up. Enjoy exclusive perks as you fill up your tank in their own gas station. It caters to your taste. Their wide array of unique food choices will keep everyone full and happy. Recently, I’ve signed-up for a membership with Landers. 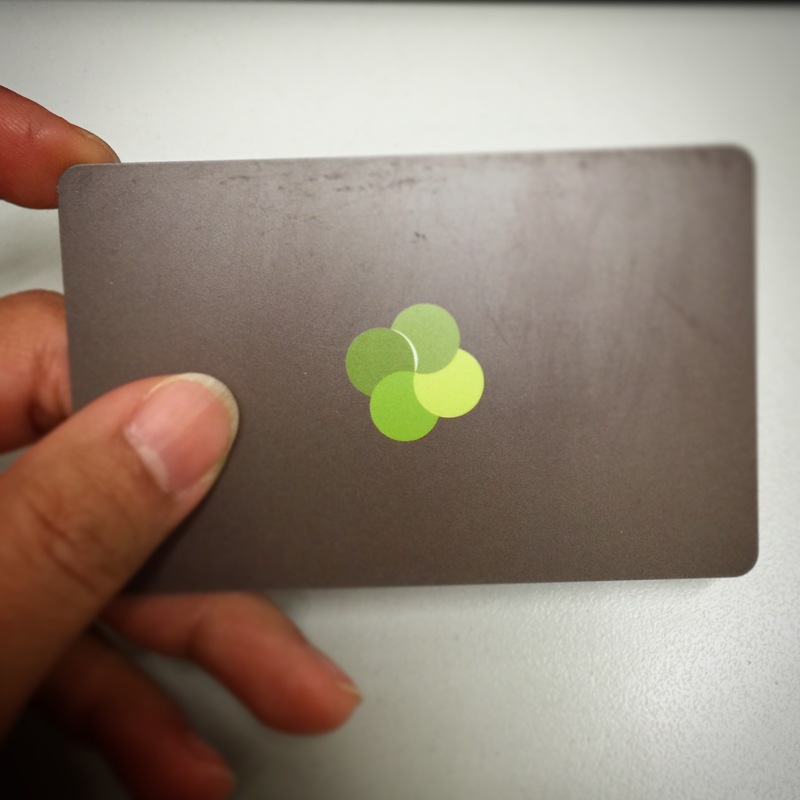 Signing-up is so hassle-free, fast and very convenient! I just called up their office and immediately, they sent me their staff bringing the application forms, temporary card and the OR for my payment of Php800.00. Really breezy, right? How about you? Have you signed-up with Landers already? If not, grab their pre-opening B1T1 membership promo now. Hurry because promo is only up to June 15, 2016. 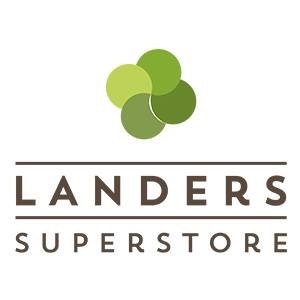 Disclaimer: This is not a sponsored post and I am, in any way, not connected with Landers Superstore. I just want to share this good news. This entry was posted in Treats & Sale Alerts. ← WIN Tickets for the FASHION with COMPASSION Event by the Filo Dapper!